Seems that the car teased by Lexus isn't the long awaited RC and RC-F, but instead a new compact crossover concept named the LF-NX. This hybrid vehicle wants to rival such cars like the Range Rover Evoque, BMW X13, Audi Q3, and Mercedes GLA, but production isn't confirmed, and if that ever happens, the design needs to be toned down. 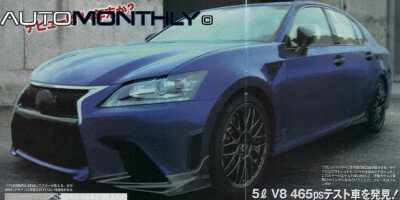 Is this the sporty Lexus GS-F? 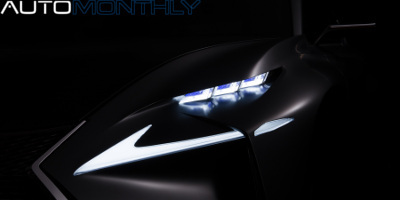 A Japanese car magazine seems to have been able to obtain some pictures that show the final look of the GS-F. And not only that, it looks like they also got some information about the engine that will power this beast. Feel free to comment on the Japanese part because i have no idea on what they say. 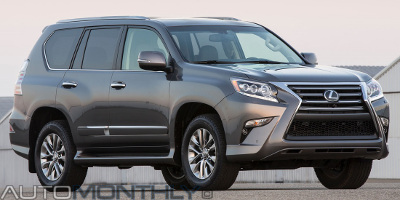 This LUV (Luxury Utility Vehicle), as Lexus calls it, has a completely new front end that follows the same design found on other recent models of the Japanese brand, a redesigned rear bumper, and the the rest remains pretty much the same. The interior has not been forgotten and received several enhancements. 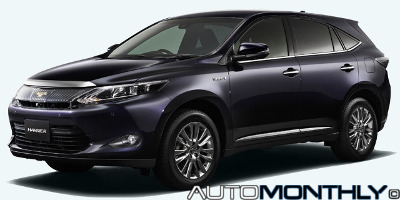 The Toyota Harrier is only sold in the Japanese Market, but it normally serves as inspiration for the Lexus RX, meaning what we have here could be the what the Lexus RX will look like. The Harrier will have is said to have its debut this winter, so there is a chance we will also get to see the new RX later in the year. 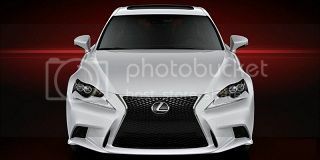 The third generation of the Lexus IS was scheduled to debut at the Detroit Auto Show (NAIAS) next week, January 15, but today a few low-quality images were disclosed of the F-sport version. Lexus announced that the new generation of the IS, which will be presented at the Detroit Auto Show starting next week, will be the first production model to offer subscription-free traffic and weather information on integrated audio systems. 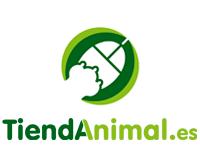 More and more people buy hybrid cars because they think those are an environmentally better alternative to conventional vehicles that use less fuel and has lower emissions, which is true, they are, but not by much. 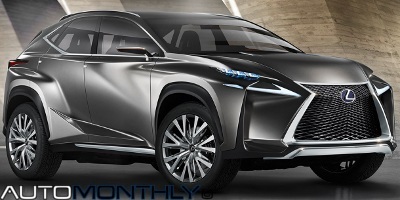 According to LexusEnthusiast, there was a video in the North American website of the luxury vehicle division of Japanese automaker Toyota that previewed what the 2014 IS will look like. Could not find it, but here you have some picture of the most important details. Production of the Lexus LFA ends. On December 14 the last, 500th LFA was completed and will be delivered to its owner after final inspection and road testing, marking an era for Lexus. We all recognize that the Lexus LS is a very valid alternative to the German trio of BMW, Audi and Mercedes, but now the folks at Toyota Motorsport took the car to another level and created the TMG Sport 460 to be displayed at the Essen Motor Show.